It doesn’t take long for the blog to become neglected. It isn’t intentional, more that other things take priority. Should I write the blog, or use my free hour to ride a bike? The weekend was interesting. The Pretty One works for the BBC and her entire department is relocating to Manchester. To sell this to it’s staff they invited them, and their partners for an introduction to Manchester. As it is, we know people there, so we made a weekend out of it. My feelings are mixed. Mostly for work I need a good international airport, which Manc has, although it doesn’t cover the 290 destinations than Heathrow currently offers. 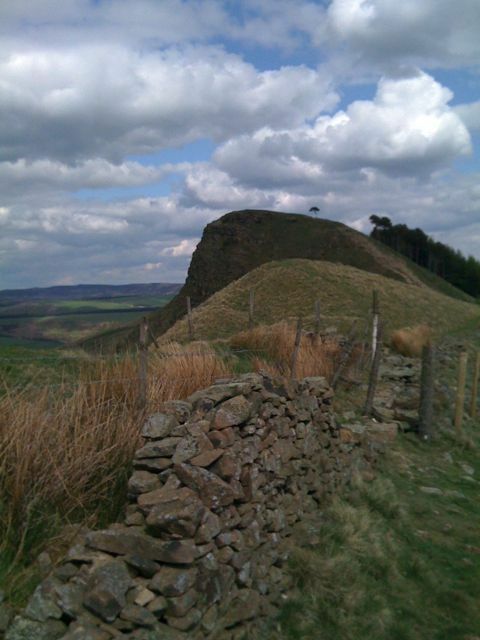 What it does offer is the Peak District National Park about 20 mins drive. This is an awesome prospect for me, with none of the problems for riding that a close proximity to London brings. The city itself is also nice. I am not from the South East, and haven’t inheritted the blinkered view that sometimes is associated with that. Chances are, I am off in the next couple of years to the some of the best cycling in the country. 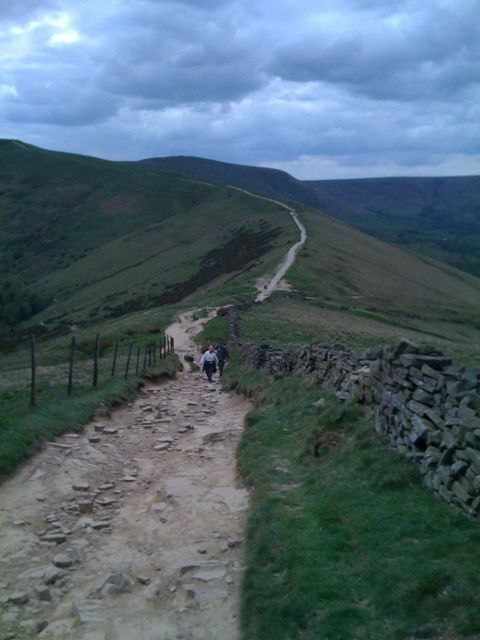 We went walking in the peaks. I have included pictures.